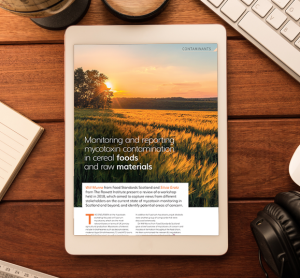 Will Munro from Food Standards Scotland and Silvia Gratz from The Rowett Institute present a review of a workshop held in 2018, which aimed to capture views from different stakeholders on the current state of mycotoxin monitoring in Scotland and beyond, and identify potential areas of concern. 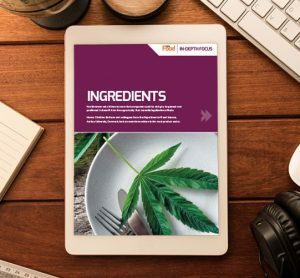 In this issue: what the data on recent patent filings can tell us about current commitment to the cannabis edibles market, and how recent innovations in the meat-product sector could lead to better, healthier meat. 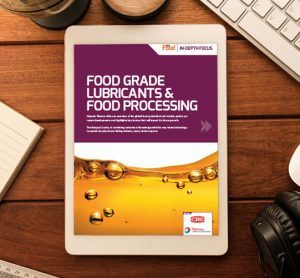 This In-Depth Focus features an overview of the global food grade lubricant market and a look at how the Basque Country is preserving its prized tuna fishing industry. 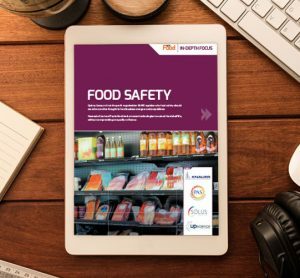 Quincy Lissaur of not-for-profit organisation SSAFE explains why food safety should never be an after-thought in food business mergers and acquisitions. 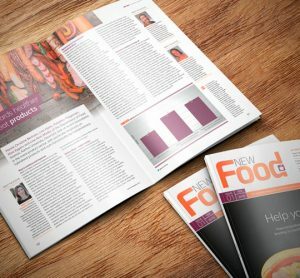 Navneeta Kaul and Paula Hock look at recent technologies to extend food shelf life, without compromising on quality or flavour. 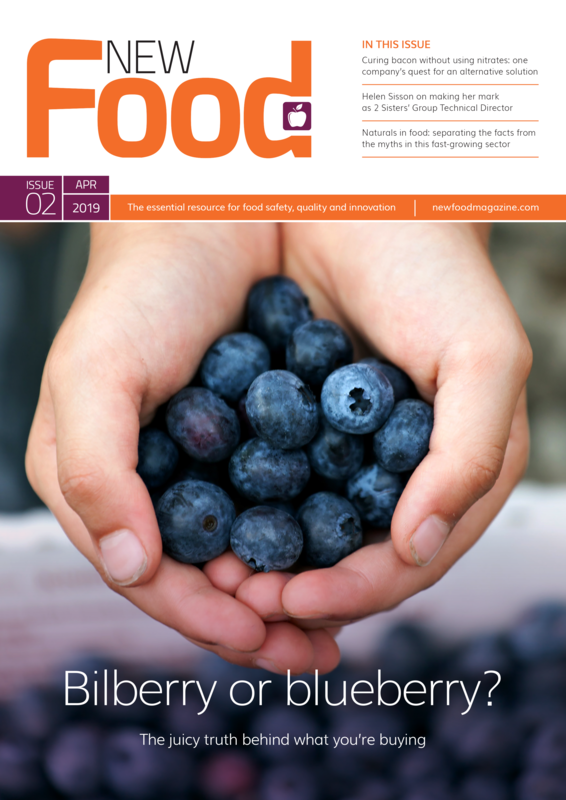 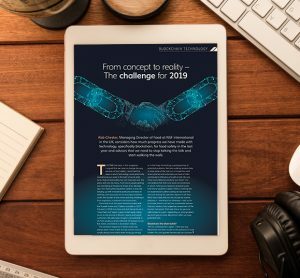 Issue 1 2019 of New Food is available to read online, featuring stories on cannabis patents, the future for agribusiness post-Brexit, and Blockchain technology.